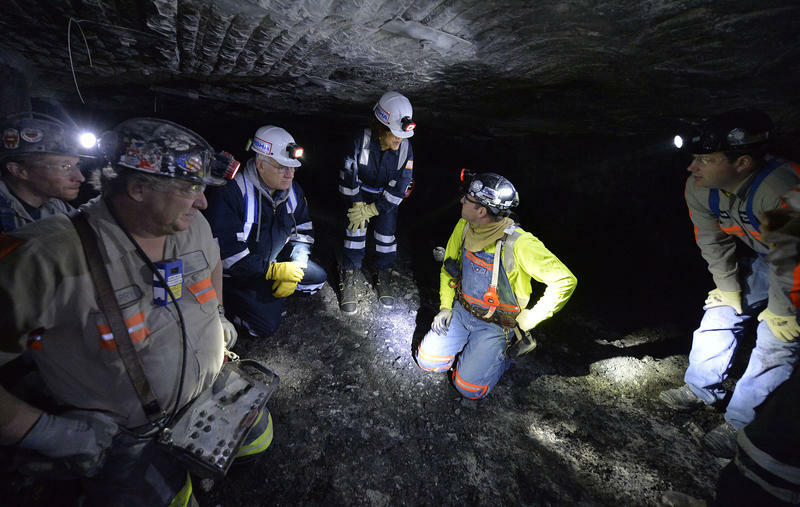 Mine-safety officials speak with workers at the Gibson North mine in Princeton, Ind., in 2015. As NPR first reported in 2016, hundreds of coal miners have been diagnosed with Progressive Massive Fibrosis in the last five years. This advanced stage of the disease known as "black lung" is incurable and often leads to gruesome deaths in which miners gradually lose lung function and suffocate. The funding for 28 black lung clinics in 15 coal mining states will jump $2.7 million to $10 million, which is the first time in at least 20 years that Congress and the White House have agreed to provide the maximum funding authorized by federal law in 1977. A bipartisan group of congressmen sought the additional funding and cited the sudden epidemic of the disease in seeking White House approval. "More funding for clinics is important. They need more resources to cope with the increase in PMF cases," said Rep. H. Morgan Griffith, R-Va. "Coal miners are proud of the work they do, but should they develop black lung, they also want to be taken care of, and I agree." Griffith worked with Rep. Bobby Scott, D-Va., the ranking member of the House Committee on Education and the Workforce. Scott said the additional funds "will assist these clinics to better serve disabled coal miners with black lung disease." Scott also wants the clinics to work with the National Institute for Occupational Safety and Health to "identify and track cases of progressive massive fibrosis which is afflicting miners at rates not seen in the past 40 years." Last year, Scott, Griffith and other members of Congress wrote President Trump, noting that "the clinics have faced a substantial increase in demands from coal miners for screening, diagnosis, and pulmonary rehabilitation." "Some clinics are so underfunded that they are operating with obsolete and inefficient diagnostic equipment, which is needlessly increasing miners' radiation dose when they receive a chest X-ray," the lawmakers added. NPR's investigation also identified the largest cluster of PMF cases ever documented, a finding confirmed last month by NIOSH. That cluster was reported by three black lung clinics operated by Stone Mountain Health Services in southwestern Virginia. The additional funding "will definitely give us the tools that we need to screen, diagnose and treat the coal miners," said Ron Carson, who directs the Stone Mountain black lung program. "We have seen a lot more miners coming into our clinics and instead of having to schedule them two and three months out, we can actually have that miner seen that particular day," Carson added. Since 2013, the Stone Mountain clinics have diagnosed more than 600 cases of advanced black lung, which is six times the number of cases federal researchers had reported nationwide for the same period. The miners streaming into Stone Mountain worked in the coalfields of southwestern Virginia, eastern Kentucky and southern West Virginia. 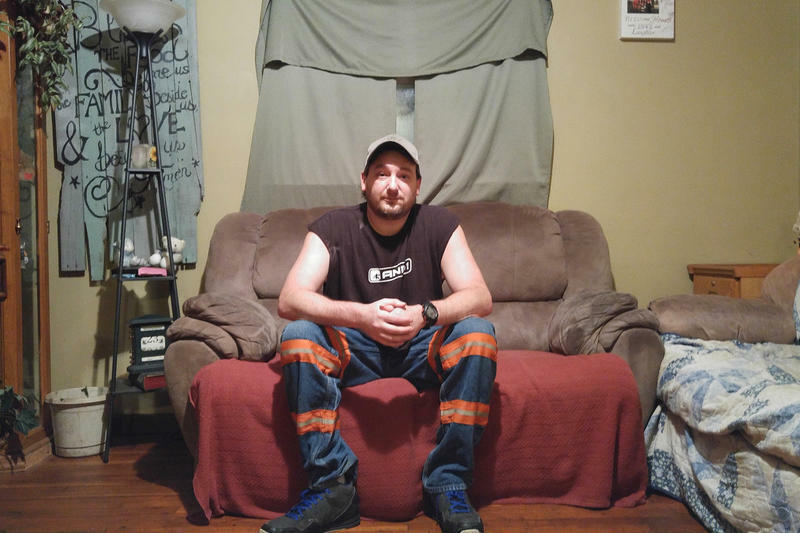 NIOSH studies and NPR reporting show that the epidemic is striking younger miners, including some in their 30s and 40s, who are also suffering rapid progression to more severe stages of disease. 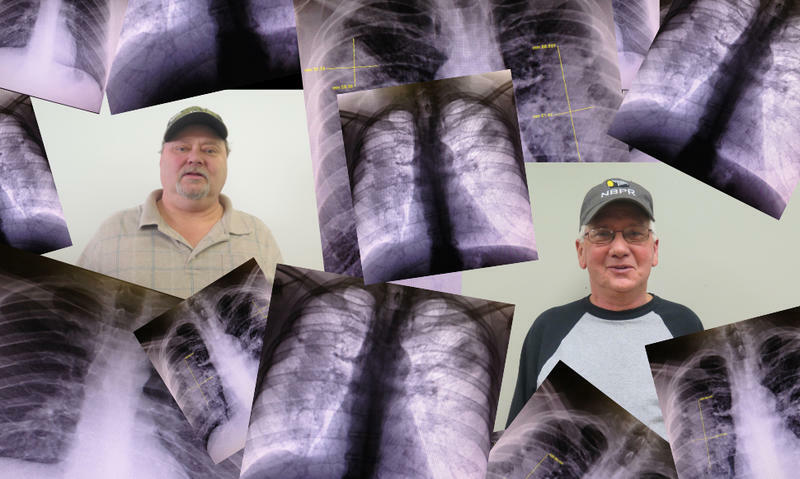 NPR's ongoing survey of black lung clinics, independent medical clinics and law firms specializing in black lung benefits claims has identified more than 2,200 cases of PMF or complicated black lung since 2010. The pace of disease continues with some clinics reporting a doubling of cases in the past year. Carson is also active in the National Coalition of Black Lung and Respiratory Disease Clinics and said he hopes the additional funding will be used to help clinics convert to digital X-rays and medical records. That will improve diagnoses, he said, and make it possible to track the extent of disease more quickly and accurately. In a statement, the coalition said the growing number of miners seeking diagnosis at clinics "often have more advanced and complex illnesses." Last year, the clinics served more than 13,000 working, laid-off and retired coal miners. Funding is channeled through the Health Resources and Services Administration, an agency of the U.S. Department of Health and Human Services. Carson hopes the additional funds will help the clinics reach out to miners who may not know they have black lung. Federal and independent researchers say the spike in advanced disease is due to longer working hours for miners and increased exposure to silica dust, which results when mining machines cut sandstone. Silica is far more toxic than coal dust alone. Large underground coal seams have generally played out in Appalachia. The thinner seams that remain are embedded in sandstone. 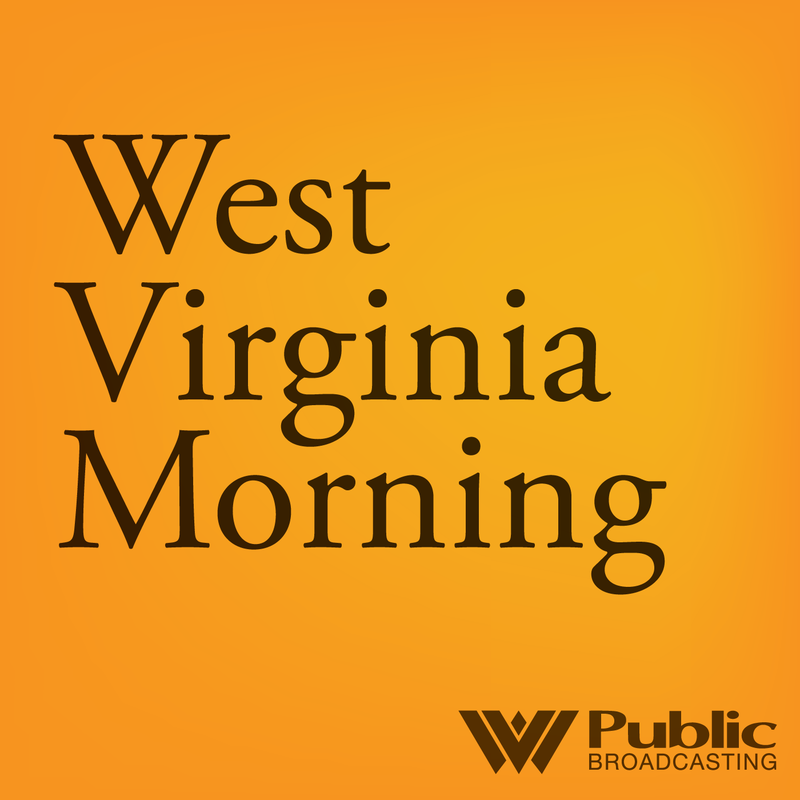 On this West Virginia Morning, the central Appalachian coalfields are in the middle of an unprecedented epidemic of severe black lung disease. A recent medical study confirmed a cluster of more than 400 cases of the most severe form of black lung at just a few clinics, and an investigation by NPR and the Ohio Valley ReSource identified nearly 2,000 cases across Kentucky, Virginia and West Virginia. The condition, caused by coal mine dust, is often debilitating and deadly. Reporter Benny Becker brings us the stories of two men struggling with the disease.